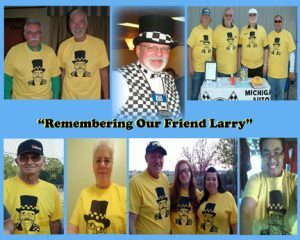 Home » Uncategorized » Remembering Our Friend Larry! Previous post MARFC General Meeting for MARCH CANCELLED! Next post Final Checkered Flag Waves again on Longtime Member!